What are the best batteries for my DIY conversion project? However, using a pure electric vehicle, in most cases, requires you to make a considerable initial investment that you won’t see the return for several years. 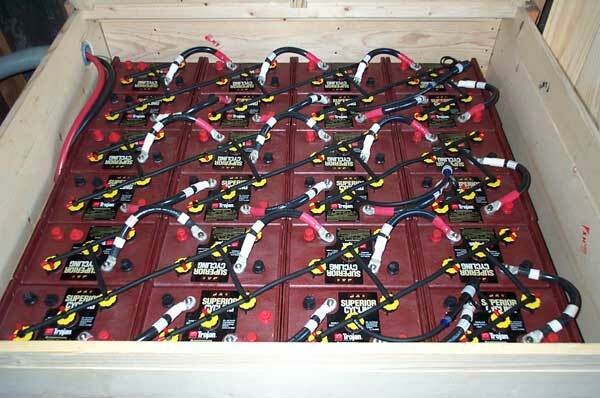 One of the biggest expenses associated with a homemade electric car is the batteries in the battery bank. Therefore, choosing the correct batteries for your electric vehicle is crucial (and keeping the batteries alive as long as possible is also critically important)! 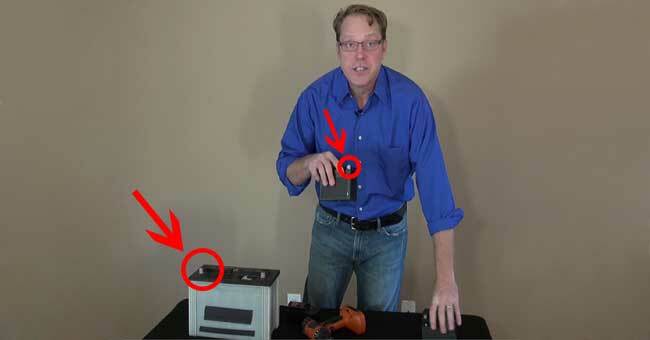 Doing this will save you a considerable amount of money when building the battery bank. This approach also enable EV enthusiasts with a small budget to have access to a DIY electric vehicle. 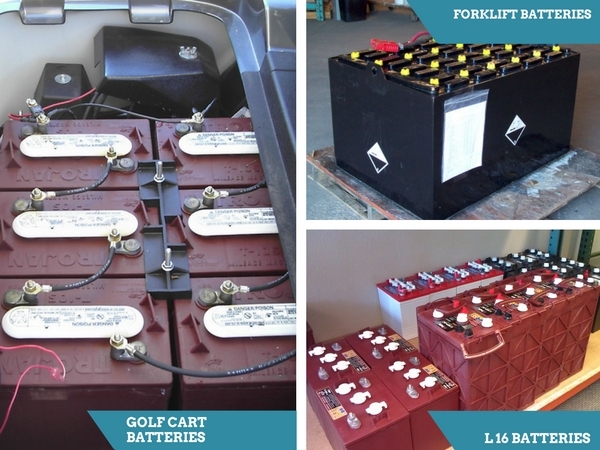 What are the best batteries to use in a homemade electric car? They also work great in a pure electric vehicle. 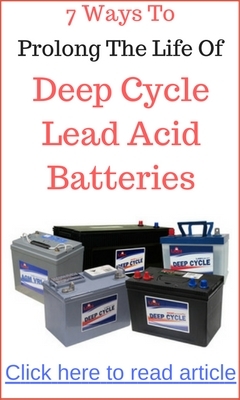 So it’s no surprise that they’re one of the most commonly used batteries in battery banks for DIY electric vehicles. All you have to do is call them and ask if you can have their old batteries probably lying around and cluttering their work space. 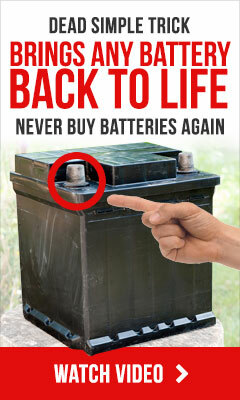 Then recondition those batteries to like-new condition. When the batteries are in good working condition, you can then use them for your EV battery bank. Instead of relying on multiple strings of smaller batteries, you use a few or even one battery to store all of your electric car power requirement. Remember, different DIY electric car will have different power requirement and will need battery banks that are sized accordingly. If you build a battery bank using any of the three batteries mentioned above, you should be able to create a battery bank that is just right for your electric vehicle. 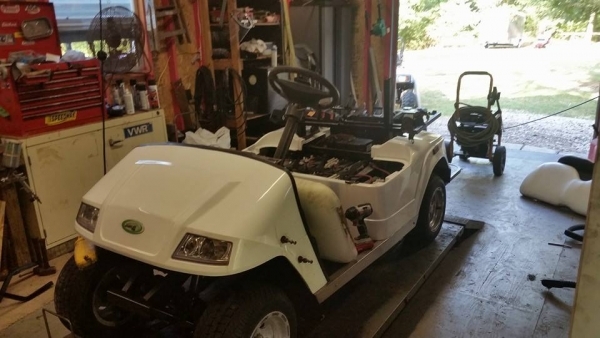 As per our recommendation above, our three favorite batteries for homemade electric car are golf cart batteries, industrial batteries and L16 batteries.